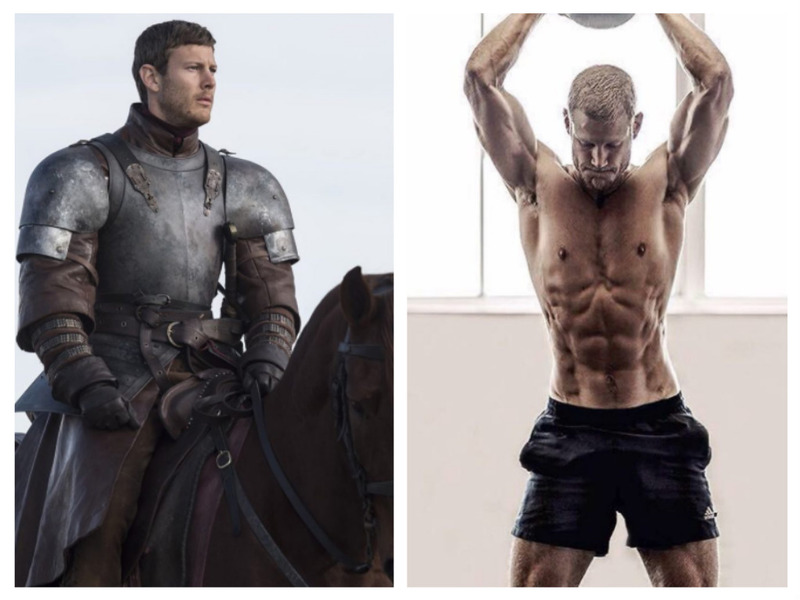 Ever since Tom Hopper stepped in for Freddie Stroma on this season's Game of Thrones as Dickon Tarly, preferred son of Lord Randyll Tarly (James Faulkner), he's made quite the impression and not just for the character's funny phallic name. *Possible spoilers ahead if you haven't seen 'Game of Thrones' Season 7, Episode 5, "Eastwatch"
We've barely gotten to know him only that's he the dutiful and loyal son to crusty old Randyll and he's got a name that makes Ser Bronn (Jerome Flynn) chuckle (and us too). The strapping neophyte on the battlefield seemed ready to break out on the show when this week his loyalty to his father led to some dire consequences. Conquered by Daenerys’s army and dragon, Dickon, Randyll and their fellow vanquished men stood before her. She gave them a simple choice join her or die. Too proud to bend the knee, Randyll chose to die instead of following Dany who he didn't consider his queen. So far so good. Then clingy Dickon chooses to join his Papa to face his fate. Despite Tyrion reminding him he was the last of his House (actually his brother Samwell is out there too) but to no avail. Dickon and Randyll are burnt to ashes by Drogon motivating the others to bend the knee. House Tarly minus two. 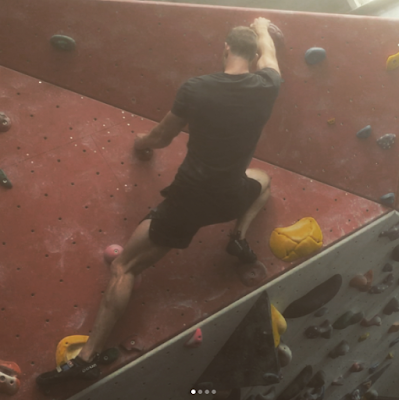 So any chance to see what Dickon was working with under those huge armored shoulder pads was not to be. 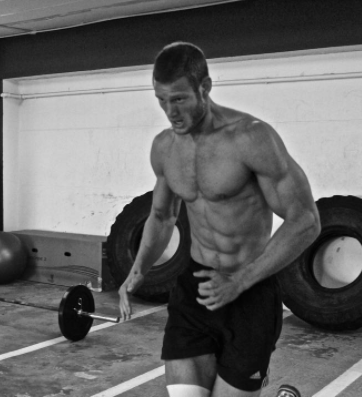 Luckily, Tom Hopper isn't too shy to share just how fit he is on his Instagram page. Along with photo spreads in fitness magazines, Tom is one of the most chiseled actors to appear on Game of Thrones. 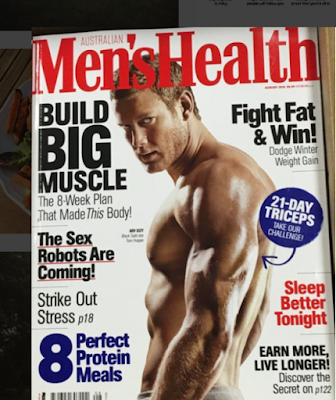 You may never see him shirtless in a steamy love scene but the photos below might be a fair consolation prize.